Advertising is everywhere and it’s estimated we’re subjected to as many as 5,000 adverts daily. How much of that information we take in and act on is another question, but now there’s another way in which we can be targeted: in-car advertising. Of course, we already have this in the form of radio ads, but if you don’t listen to the radio in your car that’s not an issue. Also, many drivers see their car as a haven from the hubbub of continual marketing across the many forms of media we all now use as part of our normal lives. 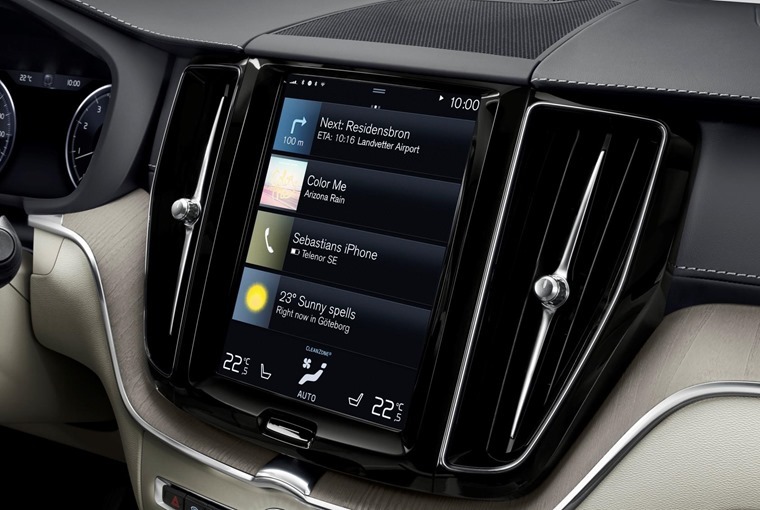 However, Californian company Telenav has come up with the technology to not only beam adverts onto a car’s infotainment screen but target them to your exact location. It works like this. You pull up to a set of traffic lights or are sat in a queue of cars when an advert pops up on the infotainment screen. It tells you the pizza place around the corner is offering a meal deal and this personalised advert even entitles you to a special offer. Renault has used high-tech methods for personalised ads before, but never have they been IN the car. An alternative ad would be to tell you about the local dealer for your car is having a sale or offering a deal on servicing. Whatever the advertisement, it’s being tailored to your location, car and needs, and all because Telenav knows where you are, what you’re driving and the what services are nearby. Now, plenty of you will think you’re not affected by advertising, but there are copious studies that show this is not the case. We are far more influenced than we like to admit and Telenav plays on this very cleverly. By making the advertising shown on your infotainment screen focused on you, it makes the deals all the more enticing. 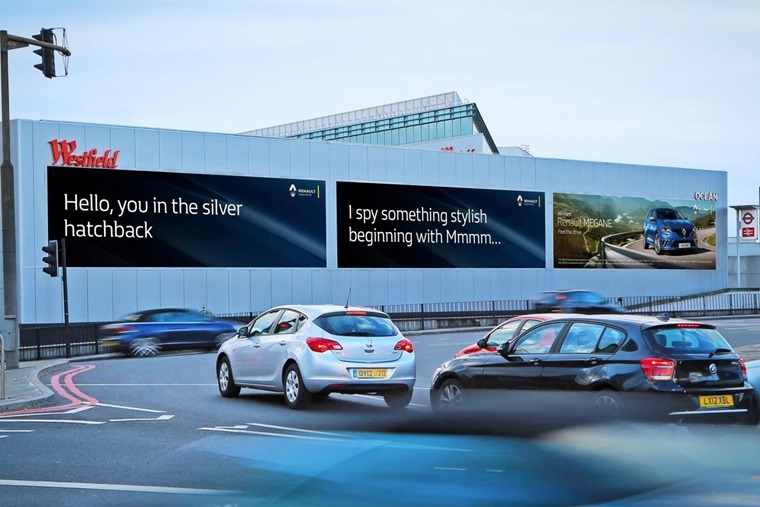 The company says that safety is not compromised because the adverts will only be shown when the car is stationary. It also says drivers can opt out by paying a small fee to stop the adverts from streaming on your wifi-enabled car. There’s the rub. Why should drivers have to pay anything to stop them from being bombarded by any more advertising. That is the opposite of what most ads do, which is to draw you into spending money with a tempting offer. Telenav’s model is bordering on extortion if it thinks it’s okay to charge drivers not to have a service in their cars. And car companies are colluding in this as they will have to enable their vehicles to use Telenav’s system, though many are rightfully cautious. 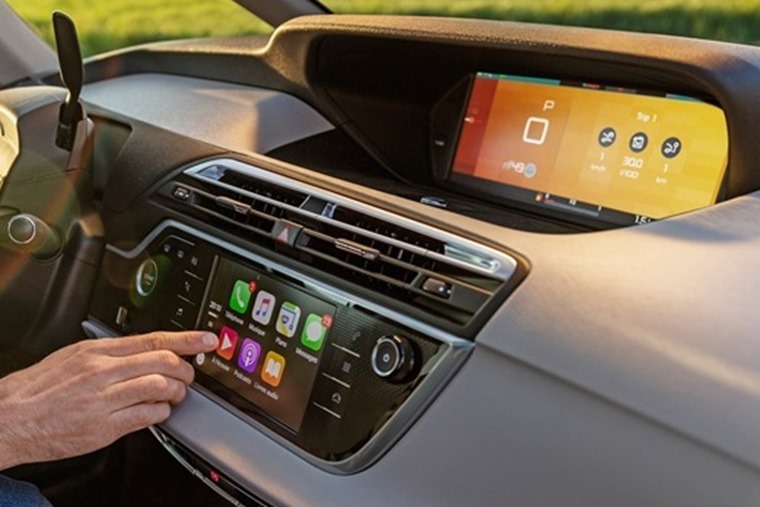 Most car manufacturers correctly believe drivers do not want any more advertising pushed at them while driving and especially not via the infotainment. For starters, there’s the risk of adverts that are not in keeping with the brand’s values or aspirations, and there’s also the safety aspect. On top of that, car companies are wary of introducing any technology that will get a negative reaction from their drivers. BMW is a prime example of this and has publicly stated it will not sell its data for in-car adverts. It hasn’t ruled out specific partnerships with third-party companies it deems in step with its own brand values, but as for getting an offer from the nearby takeaway, forget it. BMW, maker of the ‘Ultimate Driving Machine’ has confirmed it won’t be introducing in-car adverts. 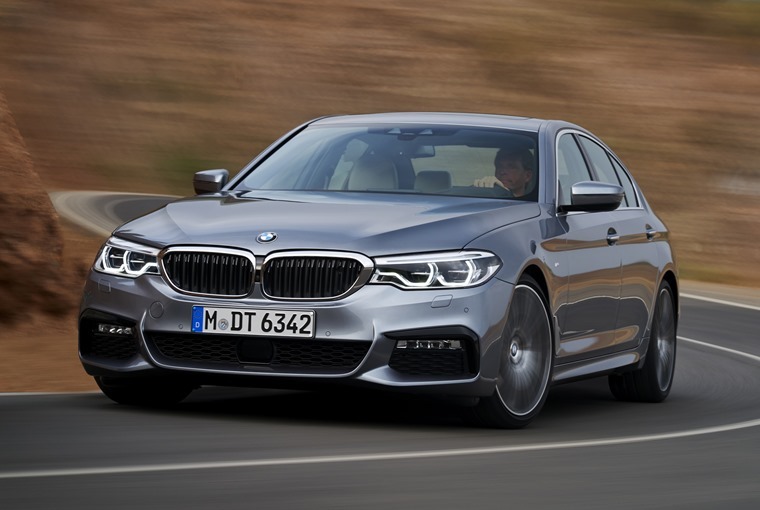 BMW’s Dieter May has said he sees this technology more as a way for the driver or occupants to be able to locate services they want quickly through in-car connectivity. This is why BMW is working with Microsoft to introduce Cortana as an in-car personal assistant who might be able to make relevant suggestions based on detailed data of the owner and their routines and behaviours. Another reason we as drivers should be wary of Telenav’s advertising model is that it is designed to raise revenue for itself, which is fair enough, and car makers. That is more of a concern. As car companies find profits squeezed and the need for ongoing investment becomes ever more expensive, they need to find ways to keep the coffers full. Selling cars on their own is not enough, hence why so many manufacturers are now part bankers to provide the funding for customers to afford their vehicles. 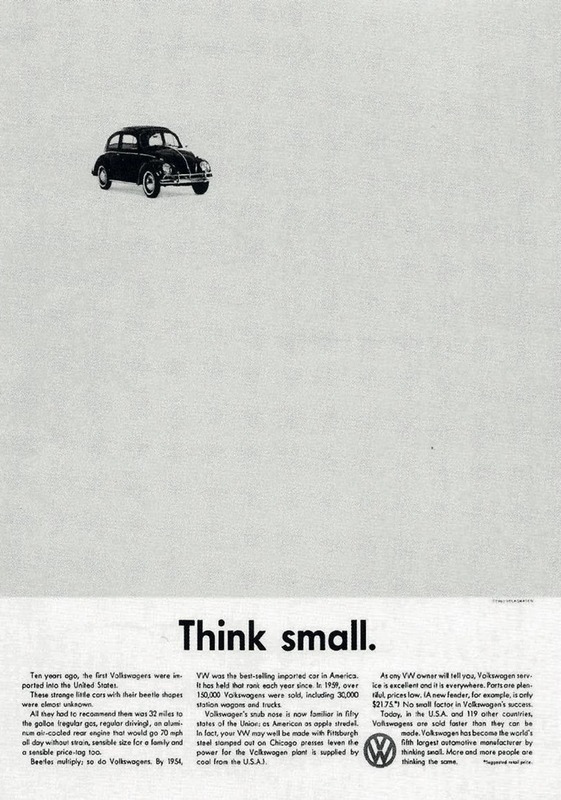 Read more: How has automotive advertising evolved? In-car advertising is another revenue stream for them to investigate and some will undoubtedly decide it’s worthwhile. Toyota already uses Telenav systems in its cars in the USA, so integrating this new form of targeted adverts would be very simple. To be clear, Toyota has not said it will do this are made any moves in this direction. 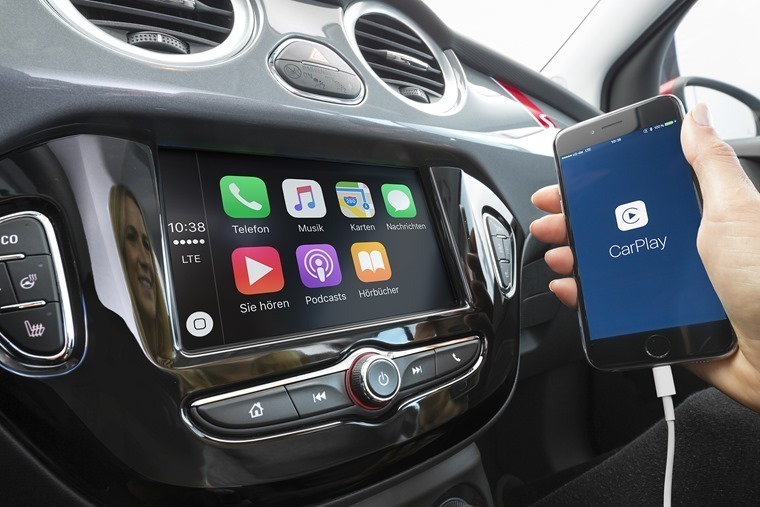 The more likely route car makers will follow is an opt-in service for adverts, which may be wrapped up in a broader package of in-car information such as enhanced sat-nav, location information and music and digital radio streaming. In this way, advertising will become part of the deal and drivers will be more accepting of it as it will feel more normal. After all, most of us are now used to paying for a television subscription that provides a broader spread of channels and most of those come with adverts we just have to put up with. This is a more palatable prospect, perhaps, but it also raises the question of how much we want out personal data merged with the worlds of advertising, marketing and large tech companies being able to monitor our movements. Those are much larger ethical debates that will have to be overcome if the likes of Telenav and car makers want to introduce this technology on a large scale. They will also have to overcome the strong argument that cars should be a space where distractions are minimised to keep the driver focused on the task in hand. With greater autonomy being brought to cars and driving, it frees up the driver from paying attention to the road ahead, so you could argue they have more time to browse online and listen to adverts. However, while the human in the driver’s seat is still in overall charge of the vehicle, this type of distraction comes with too many risks.